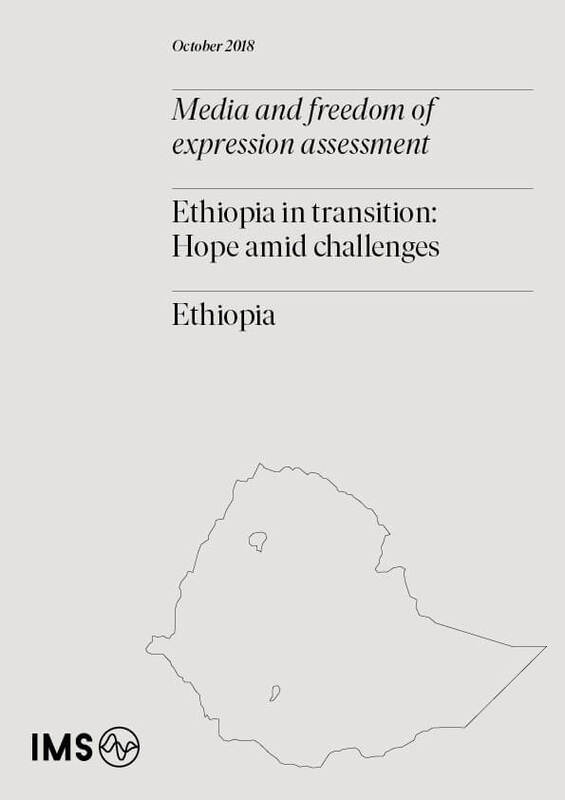 This report presents the findings of a media environment assessment in Ethiopia led by International Media Support (IMS) within the context of the present socio-political developments in the country. IMS carried out two missions to Ethiopia to Addis Ababa and Adama in the period 3 -8 June 2018 and a follow up mission from 25 – 31 August 2018. 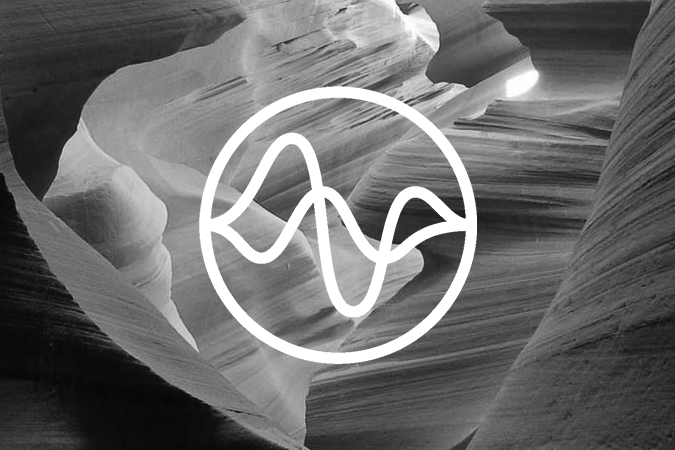 The mission took place in the wake of signs of change and the promise of potential media reform brought forth by Prime Minister Abiy Ahmed – changes which could allow for an opening space to work with Ethiopian media to identify their needs and strengthen their capacity. 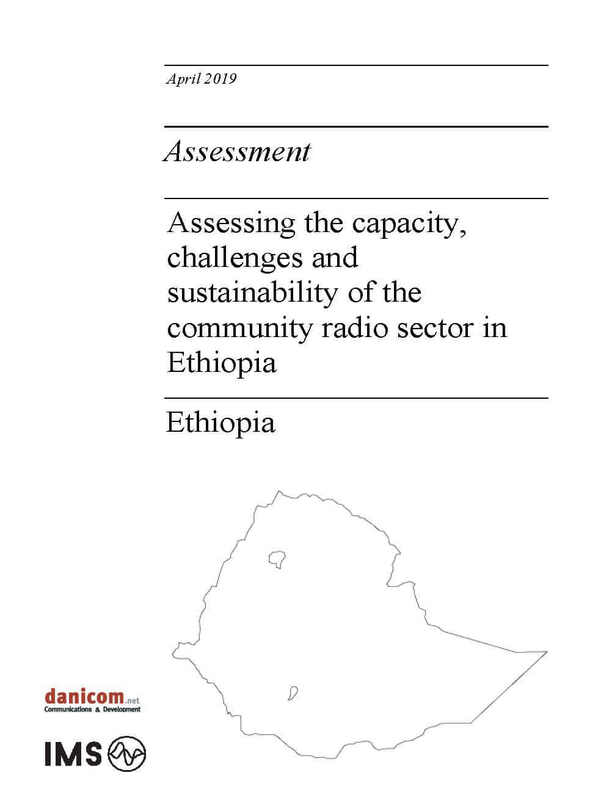 The objective of the mission was to carry out an assessment of the media landscape in Ethiopia, and to delve into specific areas related to communication and community engagement in order to identify possible avenues for future media development activities by IMS. 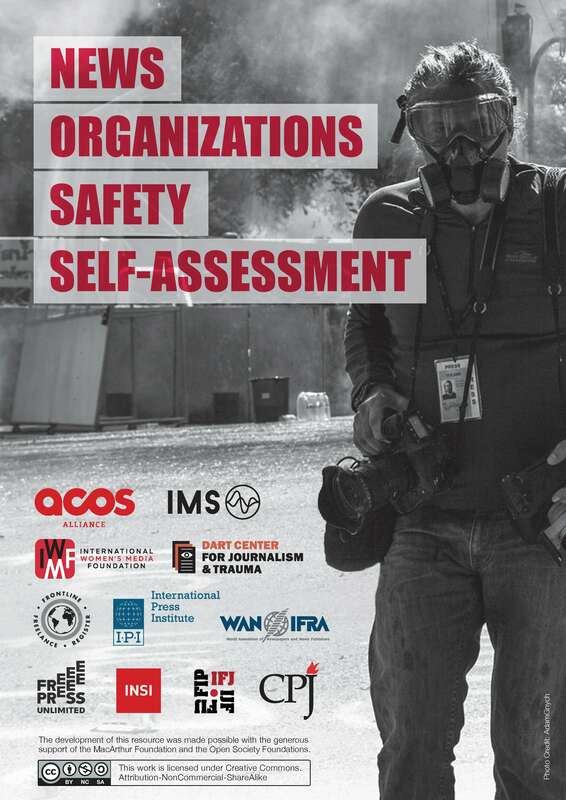 The assessment covers both the private and public media sector, centering on the restrictions and enabling factors for strengthening free, independent and professional media in Ethiopia.